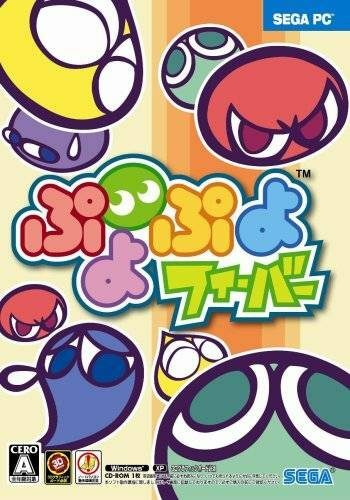 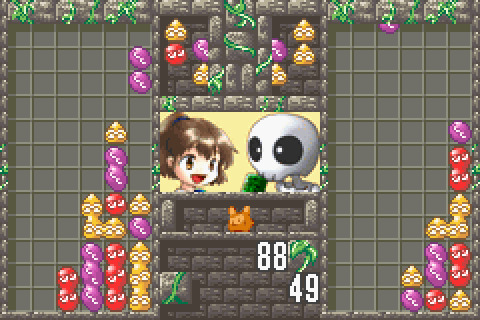 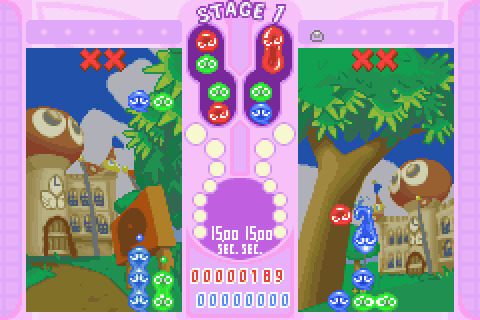 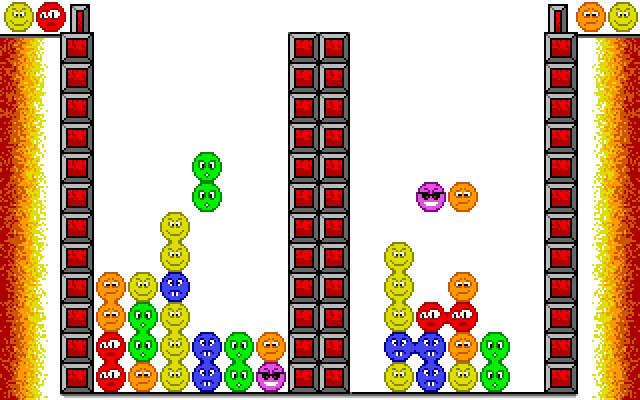 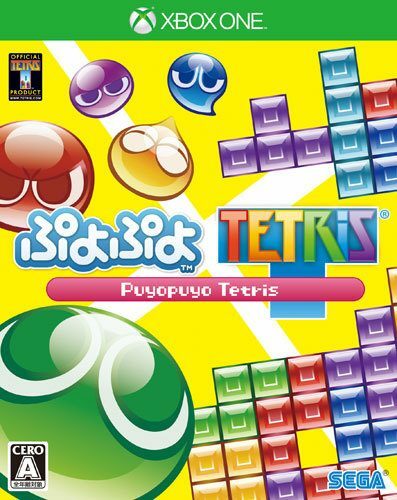 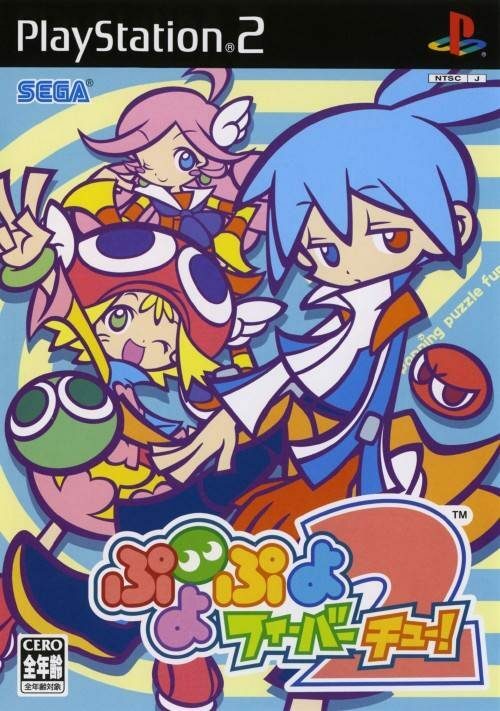 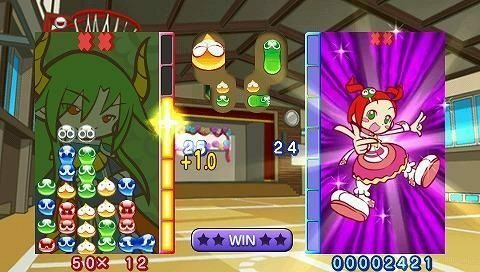 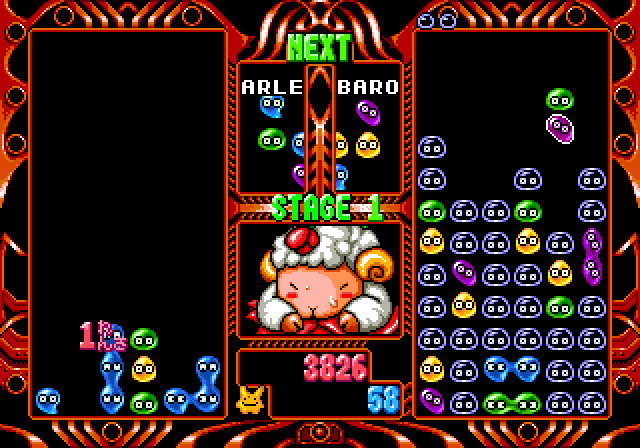 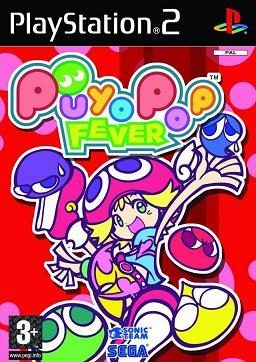 A japanese puzzle series, later adapted in Europe and United States under the name "Puyo Pop". 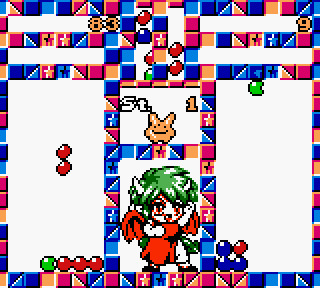 Characters come from the series Madou Monogatari, also by Compile. 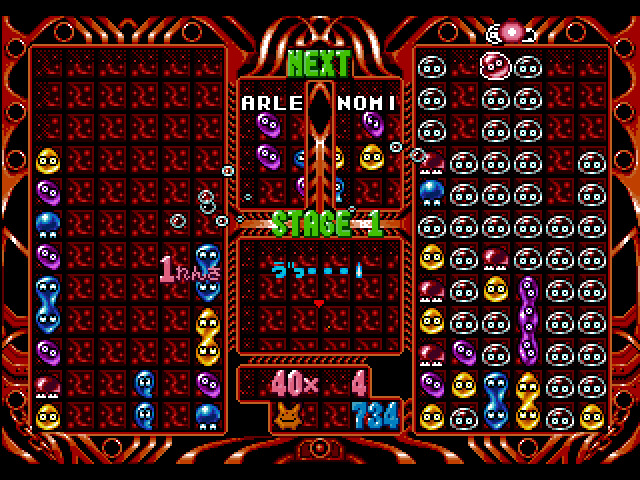 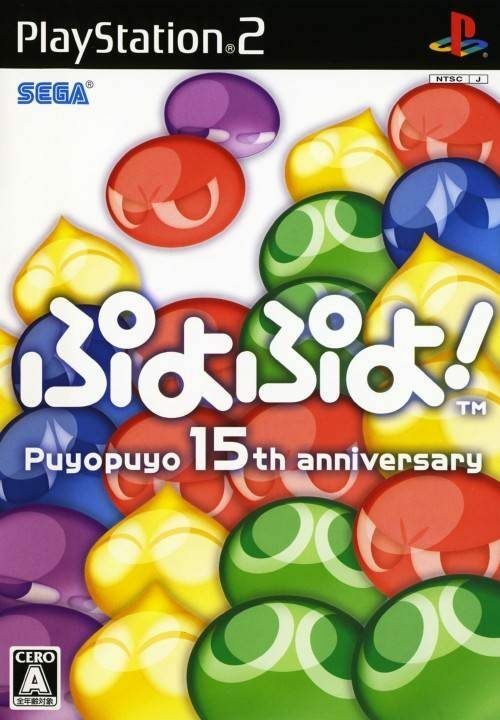 The first video game about Puyo Puyo was released on October 25, 1991.